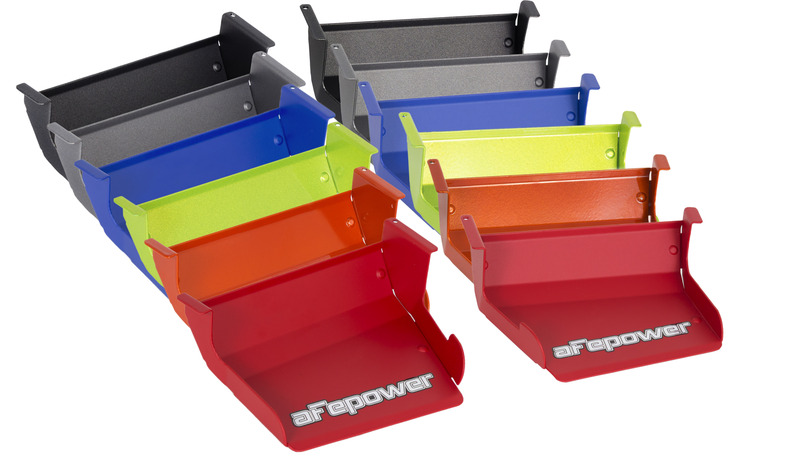 The Dynamic Air Scoop from aFe is a very simple bolt-on product that increases air flow, air velocity, and re-directs the air into your intake system. The Dynamic Air Scoops lower intake air temperatures by forcing more cool air from the factory front grille into the intake snorkel. Constructed out of either lightweight aluminum for strength and finished off with a custom powercoated colored finish, or roto molded plastic for a sleek looking, tough lasting air scoop (depending on application). 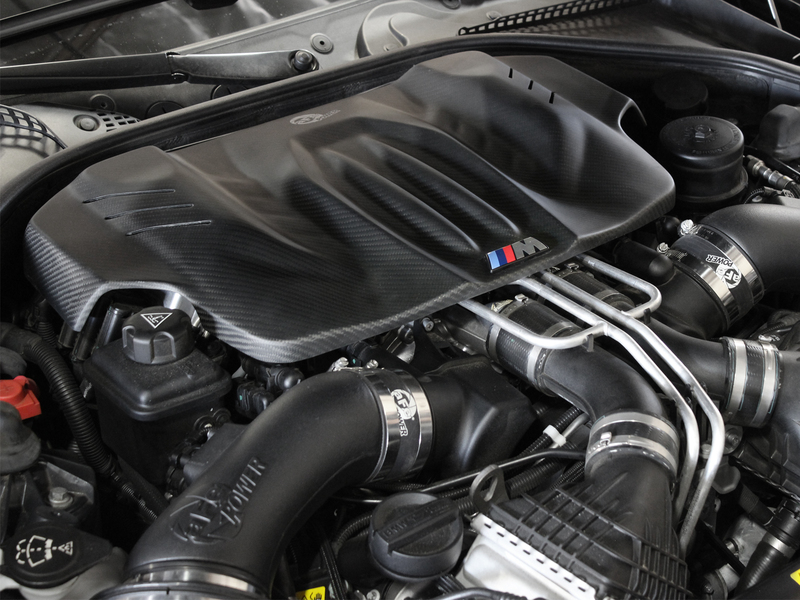 Every Dynamic Air Scoop is a simple bolt-on product, and will not require any cutting or modification to factory parts for a hassle free install. 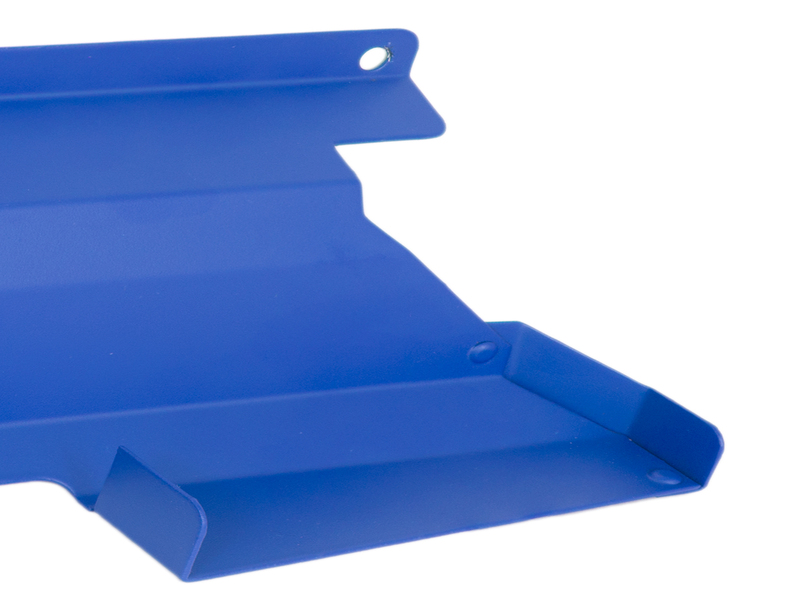 Our Dynamic Air Scoops are constructed out of a tough lightweight aluminum finish. 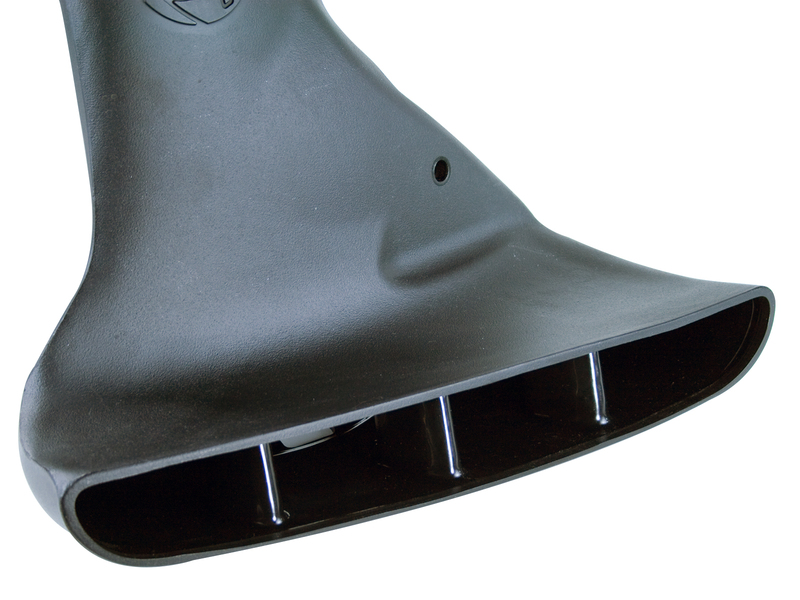 Some of our Dynamic Air Scoops are roto-molded for maximum durability. Dynamic Air Scoops provide cooler, fresher, and a denser air intake charge for maximum performance and throttle response. 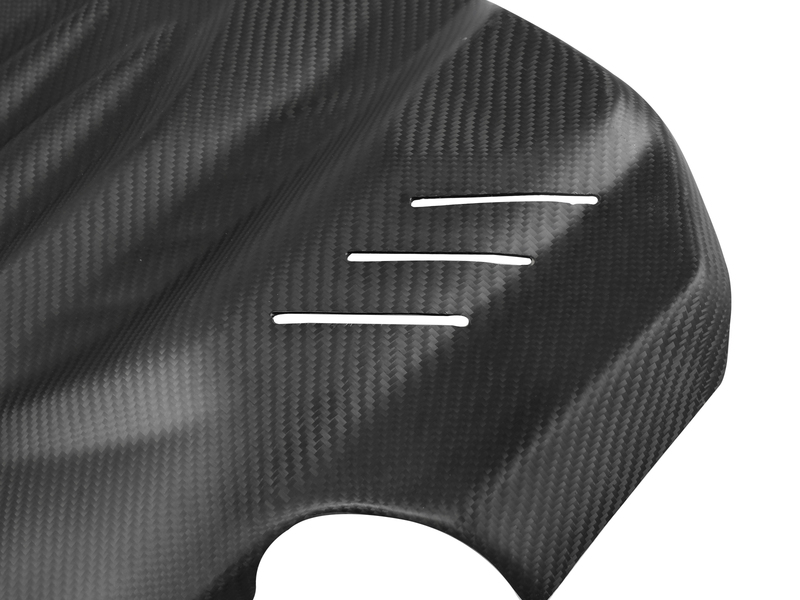 We offer air scoops that are constructed out of 2x2 twill weave carbon fiber for strength and styling. 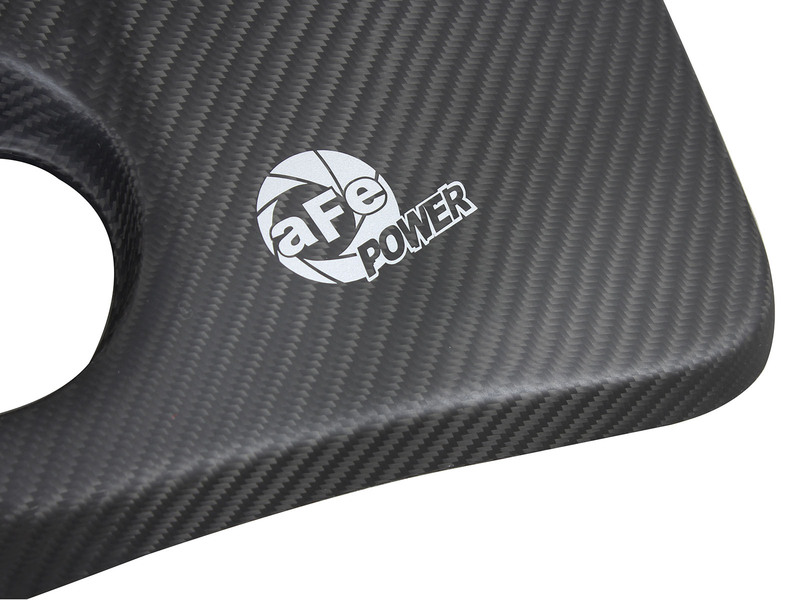 aFe POWER offers several engine covers to add a subtle touch to your ride. 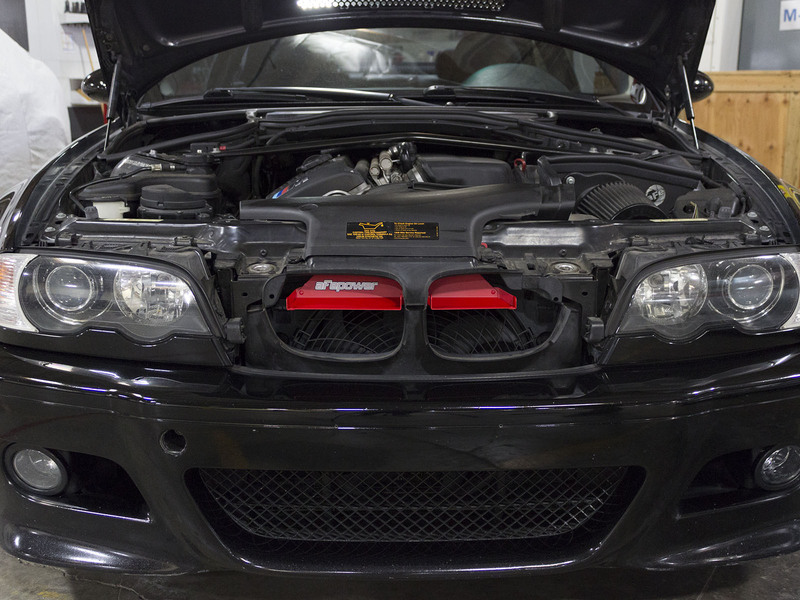 When you pop open your hood, the engine cover is a center piece that attracts most enthusiasts attention at car shows or car meets. 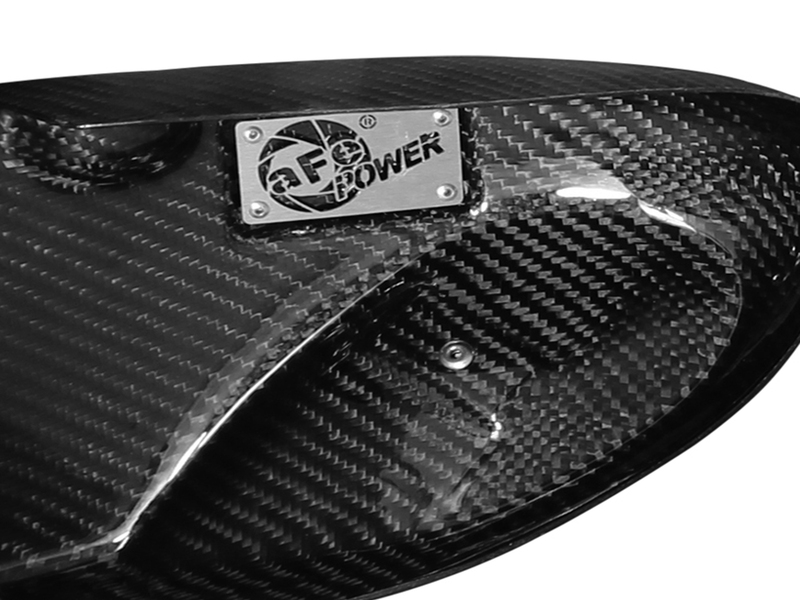 Whether it is carbon fiber or fiberglass, aFe POWER can add a touch of style under the hood of your vehicle. 2x2 twill weave carbon fiber top matte finish with a smooth underside finish. Like most of our products, installation is simple and easy. 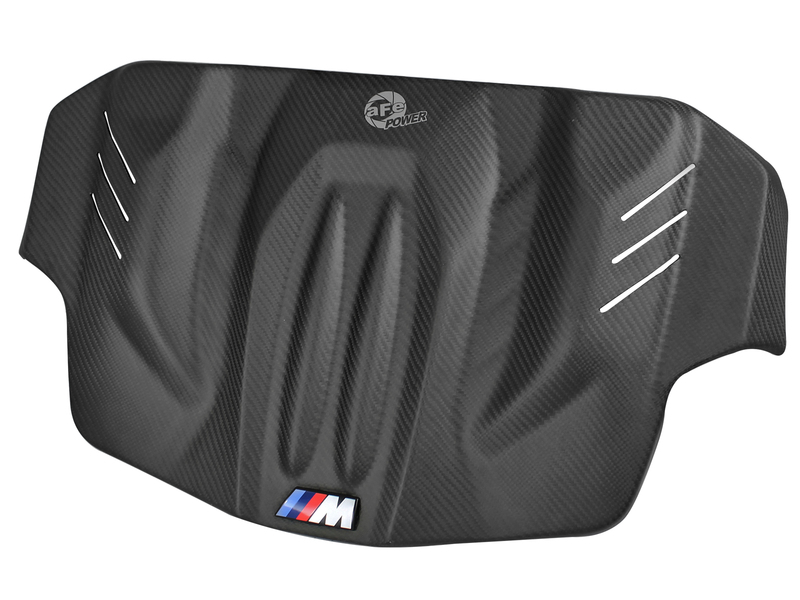 Race inspired material was used to develop this strong and stunning looking engine cover. 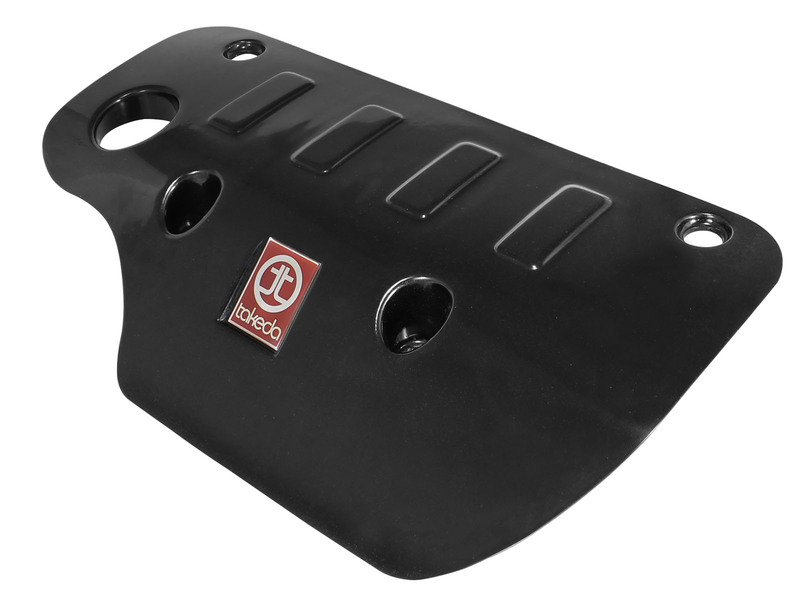 Durable fiberglass material and gloss black finish resists engine heat, and provides nice subtle touch that improves your engine bay with our Takeda intake. 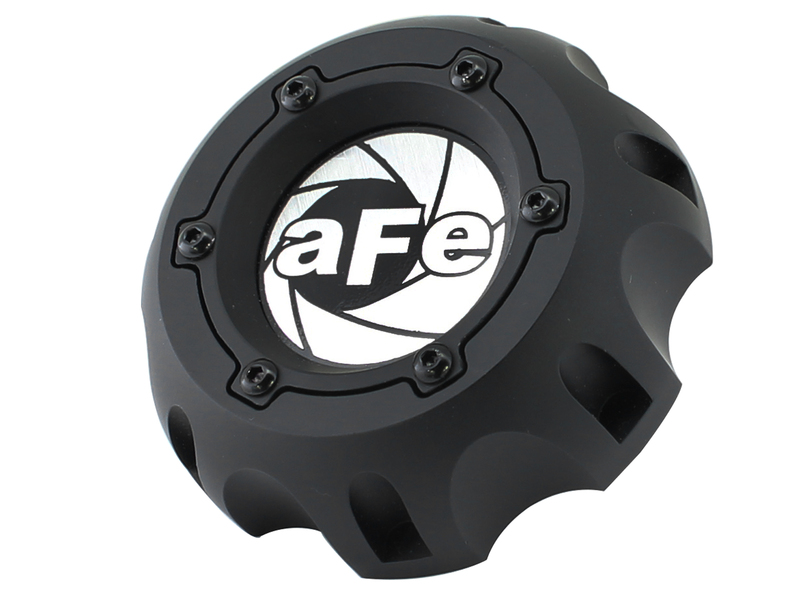 The all new aFe oil cap delivers a whole new meaning to style. Machined from durable CNC 6061-T6 billet aluminum for maximum strength and durability. 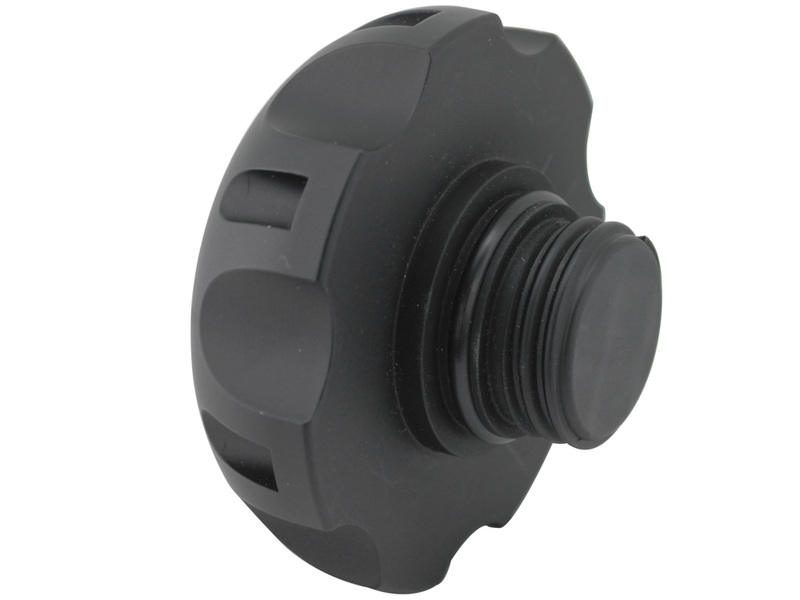 Our oil cap features a subtle but eye-catching matte black finish, equipped with a o-ring style gasket for a leak free seal. A rubber o-ring gasket is included to ensure a leak free seal. 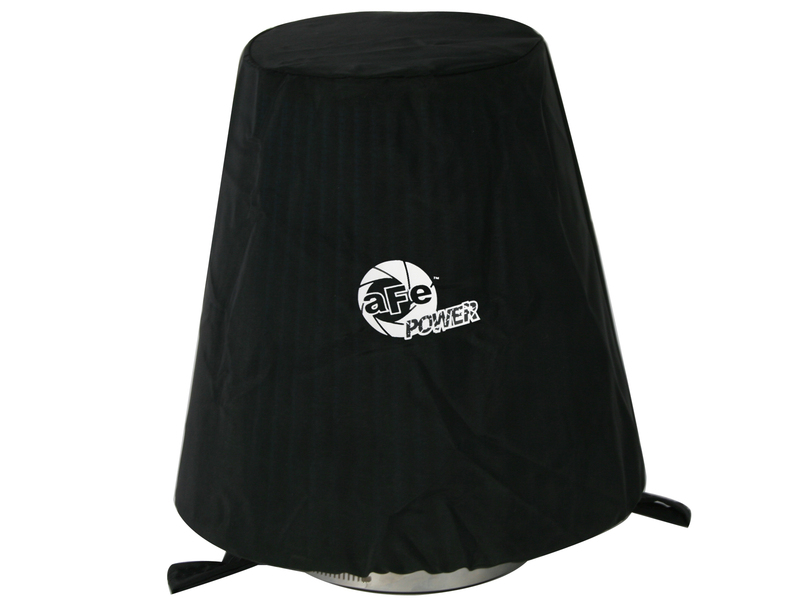 aFe Pre-Filters protect your performance air filter and extends your filter cleaning intervals by removing large particles from the air stream prior to the air filter. This pre-filter does not restrict air flow and is made of a dry weave fabric that does not attract dirt and cleans with soap and water.